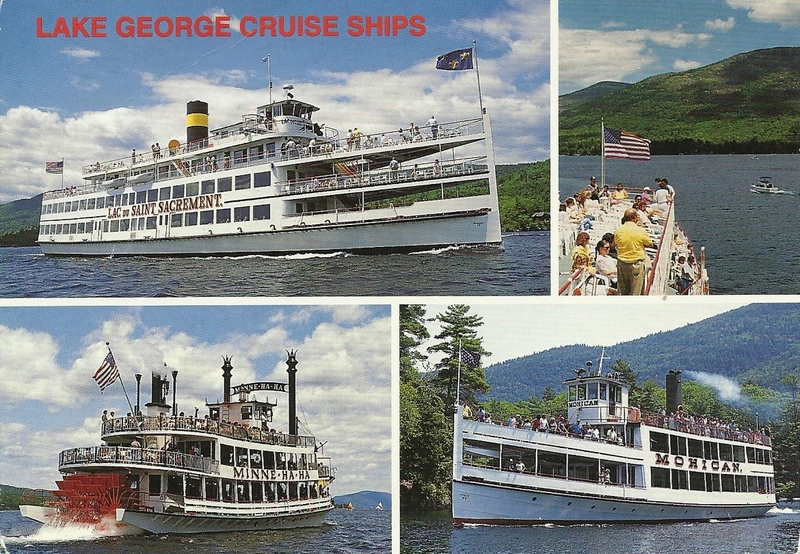 Cruise spectacular Lake George on modern ships featuring all conveniences. "Lac Du Saint Sacrement" with full dining facilities luncheon, dinner and moonlight cruises. "SS Minne-Ha-Ha" is an actual stern paddle wheel steamboat offering shoreline trips. 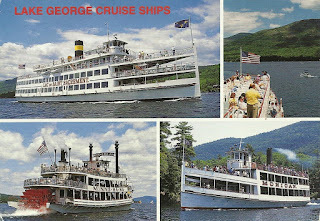 "MV Mohican" travels along all 32 miles of scenic Lake George on certain days including the famous Paradise Bay trip.